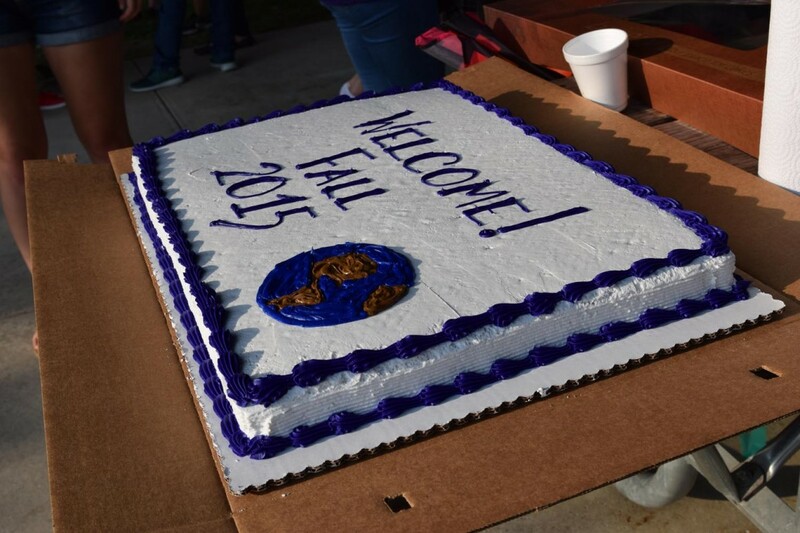 Every semester, Truman State University has the privelige of welcoming a new group of international students into its ranks. 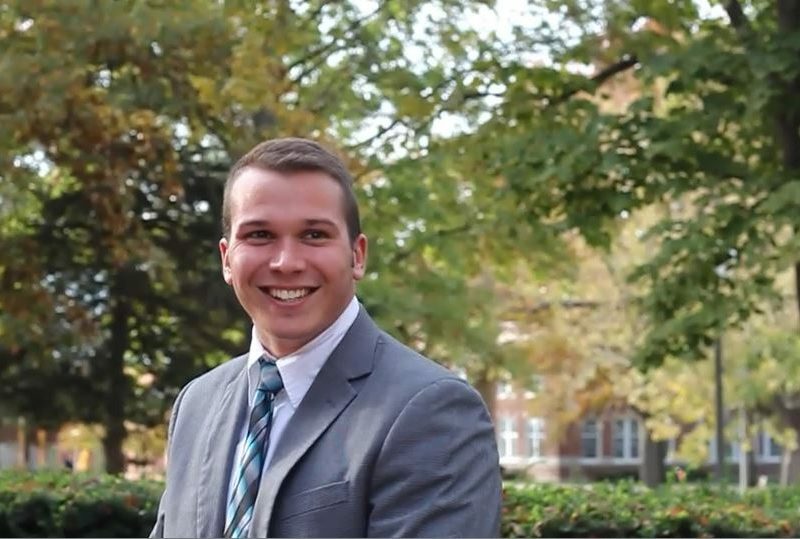 Students from all over the world travel to Kirksville, Missouri, in order to brighten their future with a Truman education. 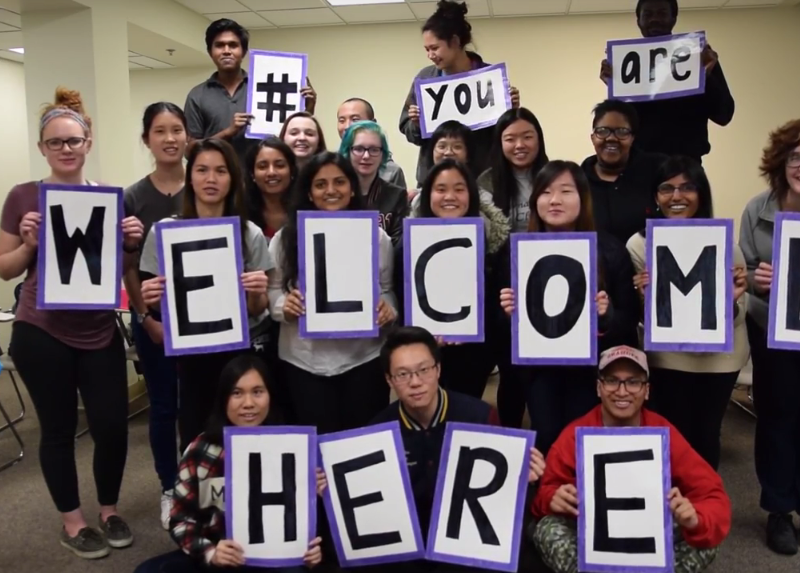 This video provides a look into Truman’s international orientation process, while showing the faces of a bright new class of international learners. Thank you to the incoming students and orientation staff for making this year such a blast!